Hi lovelies! 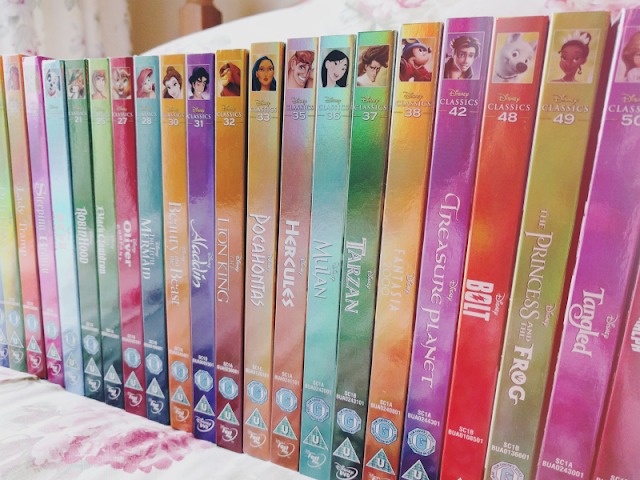 Collecting the Disney Classic DVD collection with their beautiful rainbow covers introduced me to Disney's range of Classic films and has made me realise that I've seen painfully few of them! 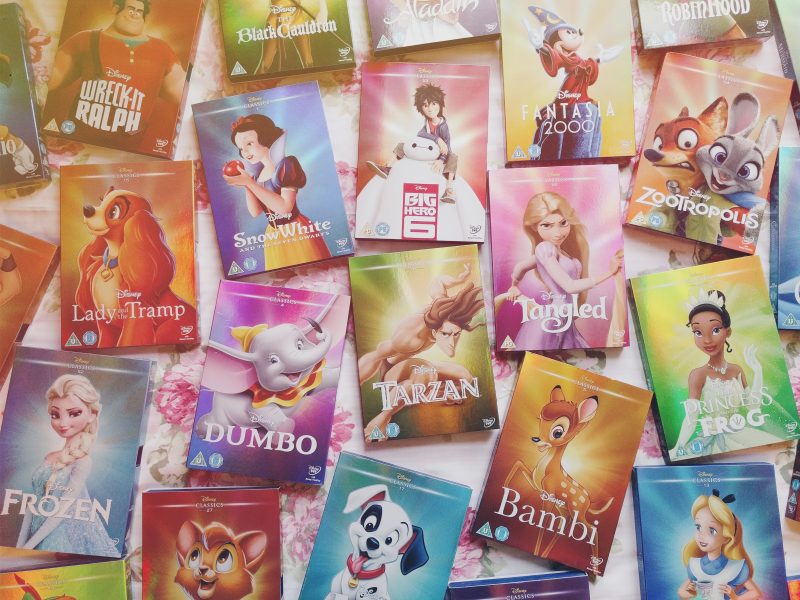 At the time of writing this there are currently 55 films that have been released in the collection in the UK and I've only seen about 35 of them... But even worse than this, a lot of the films that I have seen I haven't watched since childhood so I can't really remember them! So in 2017 I'd like to rectify this by finally getting round to watching the whole collection, all within this year. 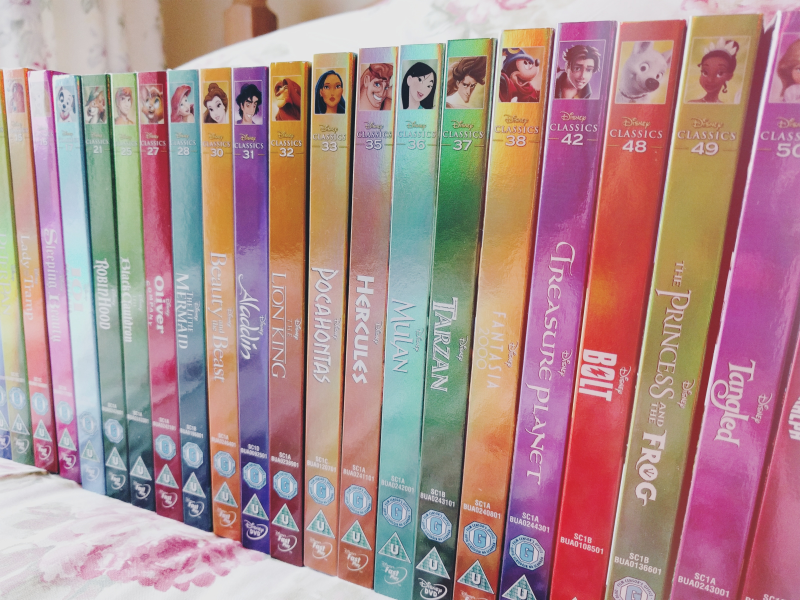 I've already made a good start as I re-watched The Princess and the Frog on 1st January!